Ви готові до курсу історії України? 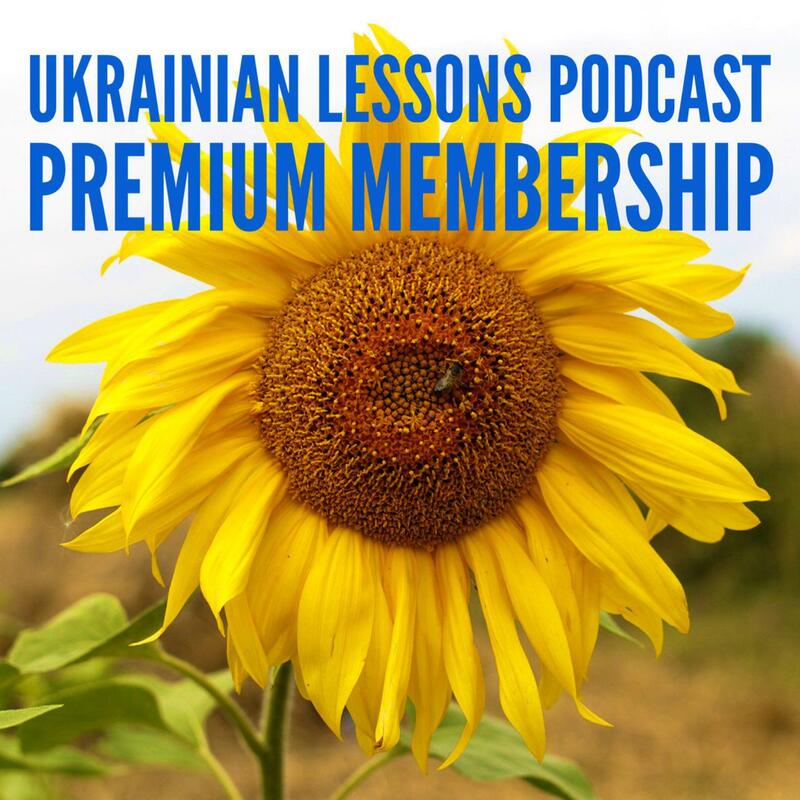 Are you ready for a Ukrainian History Course? 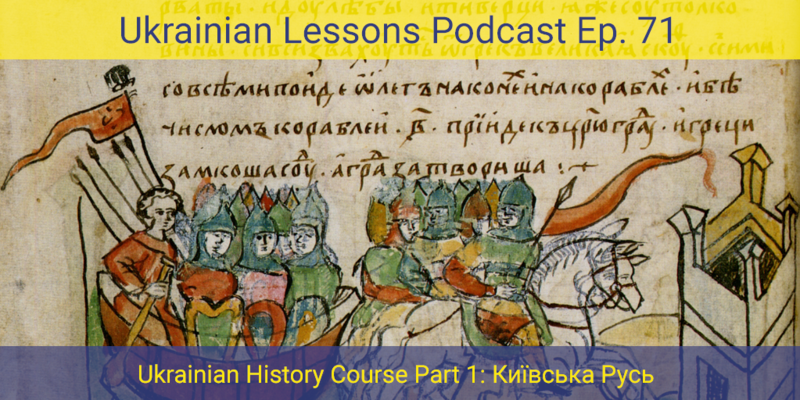 Have a look at some important historical expressions below before listening to this episode. Херсонес – an ancient Greek colony (давньогрецька колонія) founded approximately 2,500 years ago in the southwestern part of the Crimean Peninsula. слов’яни – an ethnolinguistic group of Slavs. Чорне море, Біле море, Балтійське море – names of the seas that surrounded the territories where Slavs (слов’яни) were living. Олег, Ігор, Ольга, Святослав, Володимир Великий, Ярослав Мудрий – the most powerful kings (князі) of Kievan Rus. “Повість минулих літ” – the Primary Chronicle, the most ancient source of interpretation of the history of Kievan Rus’, compiled in Kiev about 1113 by Нестор Літописець – Nestor the Chronicler. “Золота Орда” – The Golden Horde, Mongol state established in parts of present-day Russia, Ukraine, and Kazakhstan after the break up of the Mongol Empire (Монгольська імперія) in the 1240s. learn more about the fine line between facts and legends in the early history.